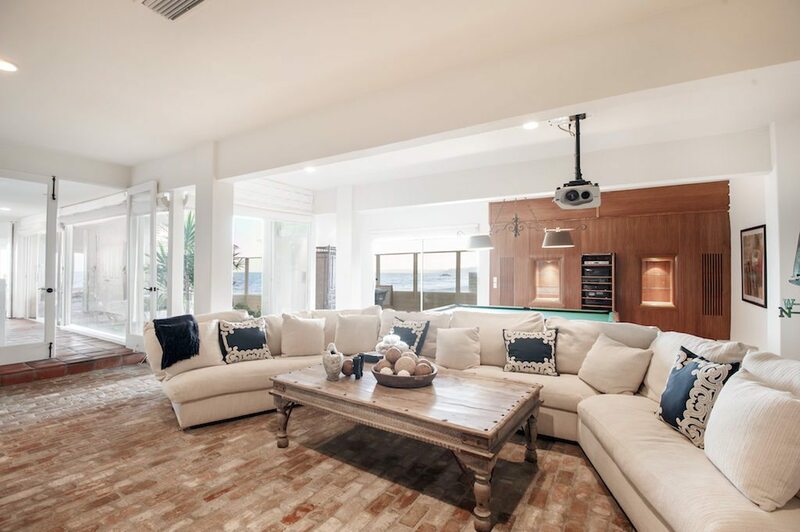 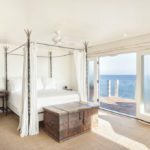 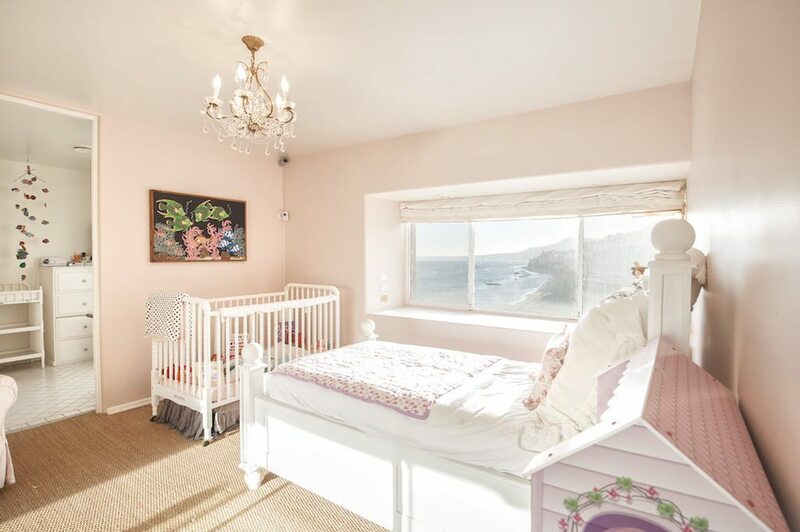 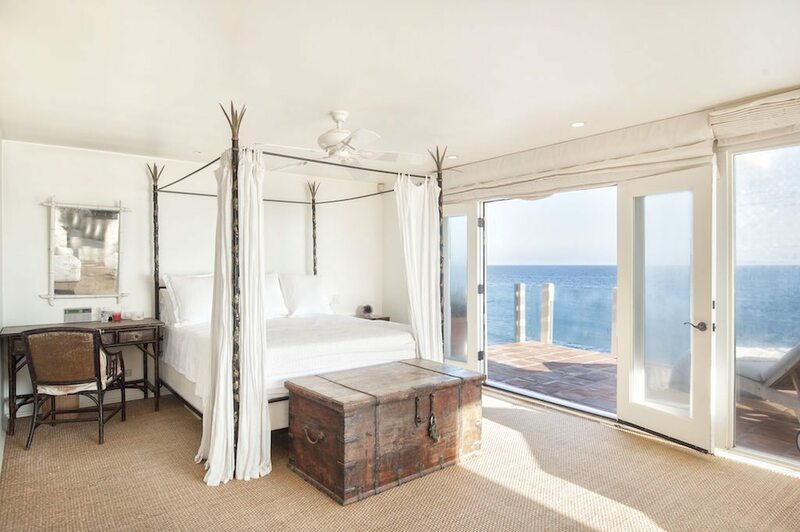 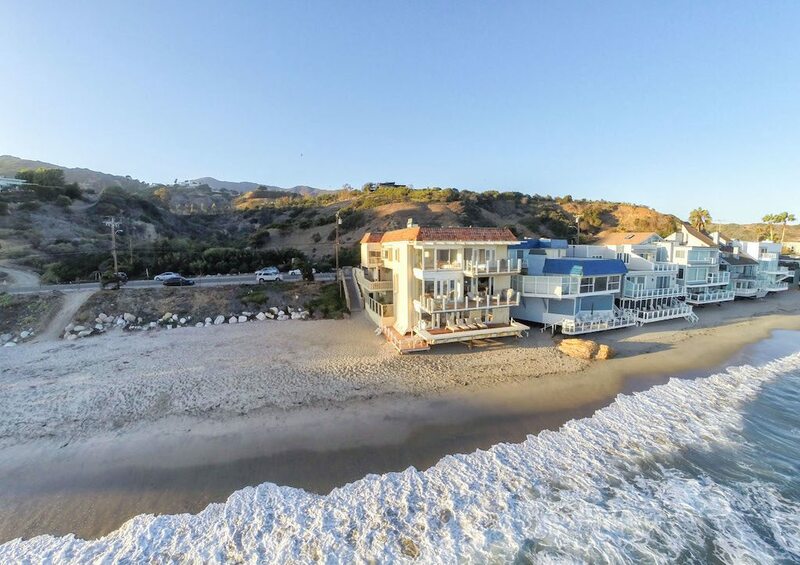 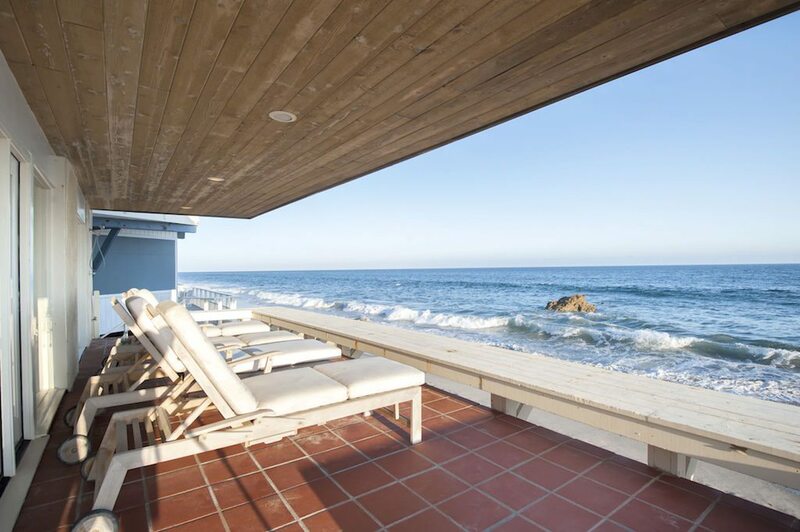 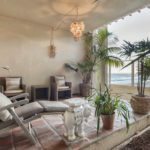 Luxury listing of the day: Beachfront villa in Malibu, Calif. 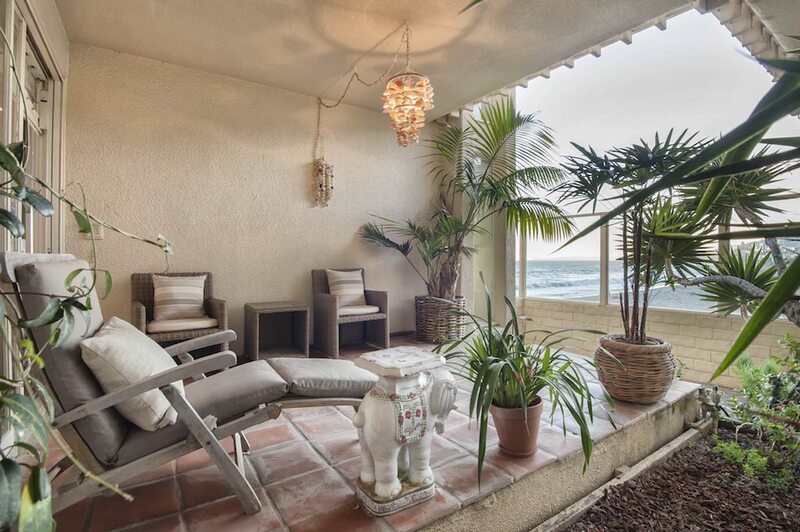 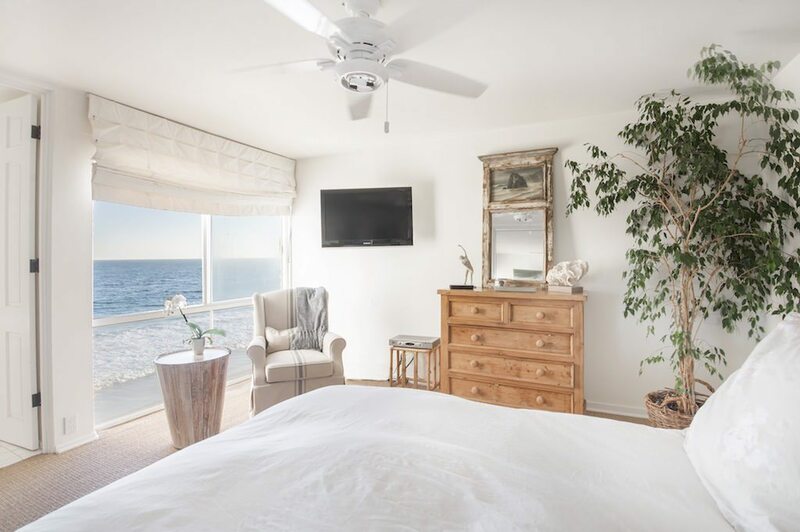 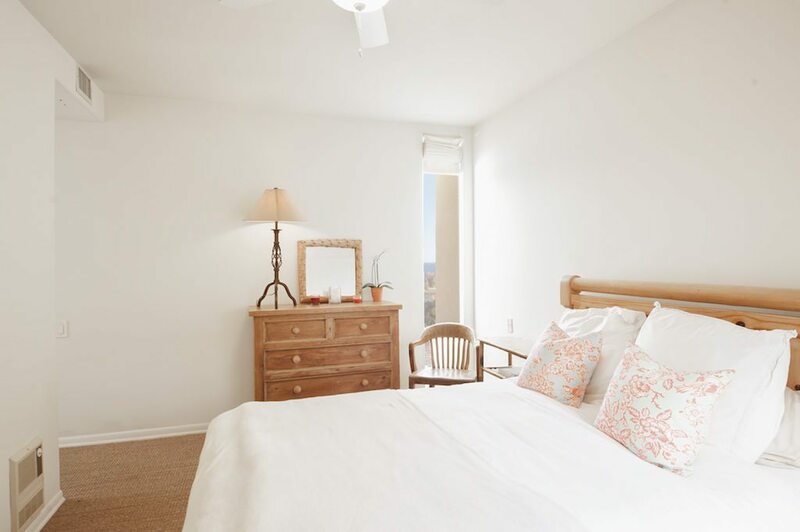 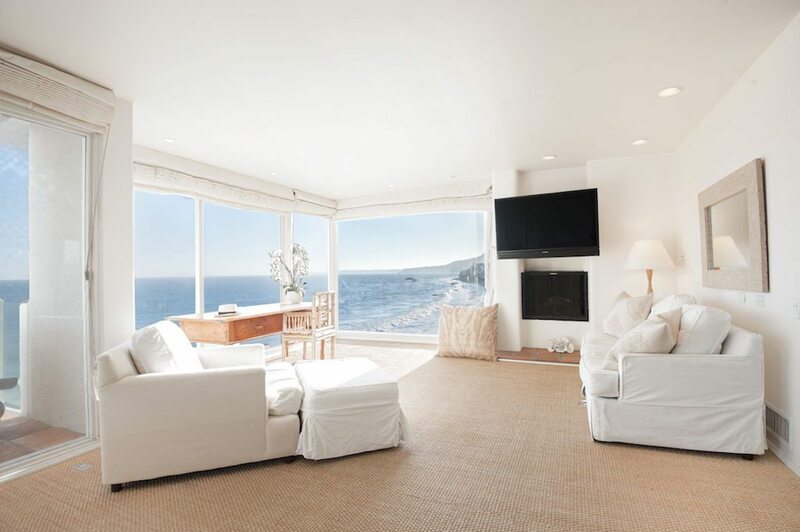 This stunning four-bedroom features copious balconies and windows that showcase breathtaking ocean views from every angle. 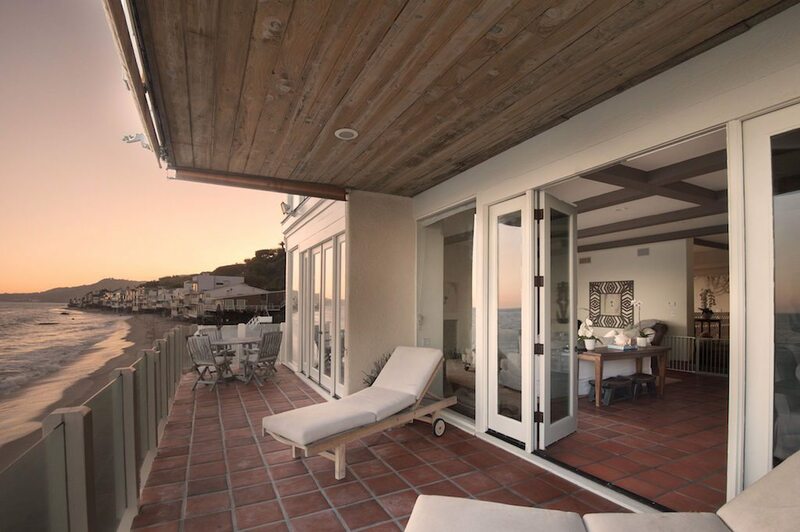 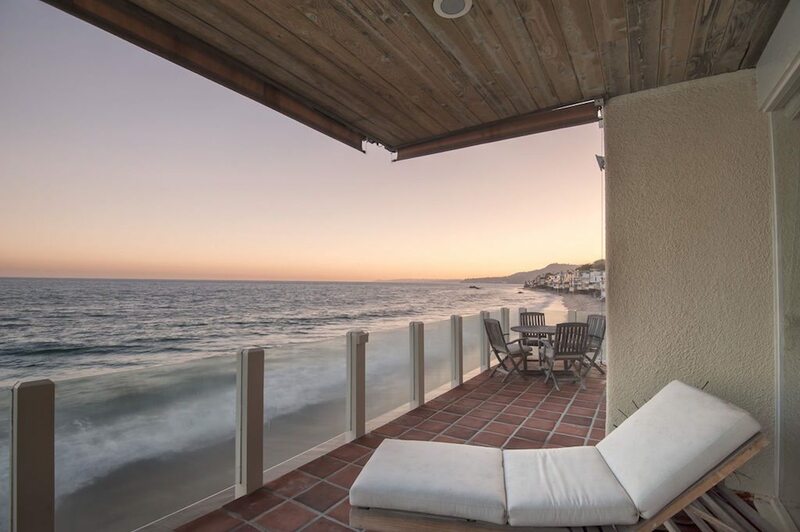 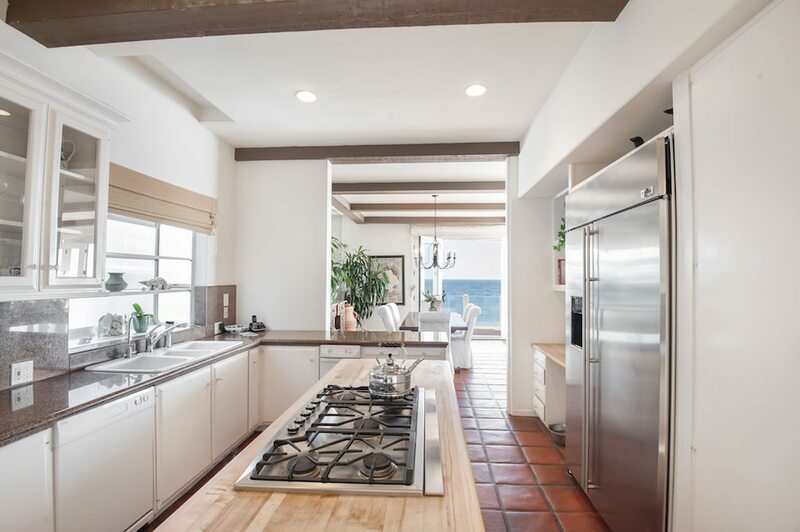 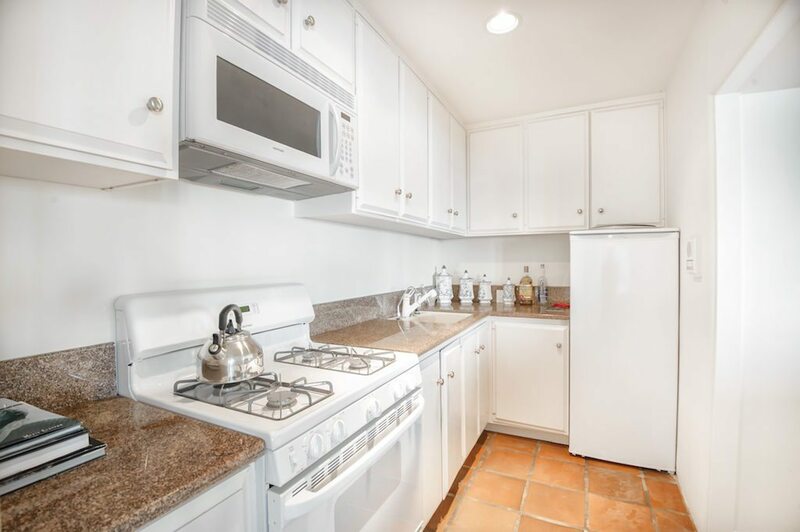 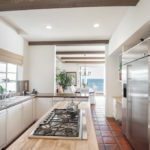 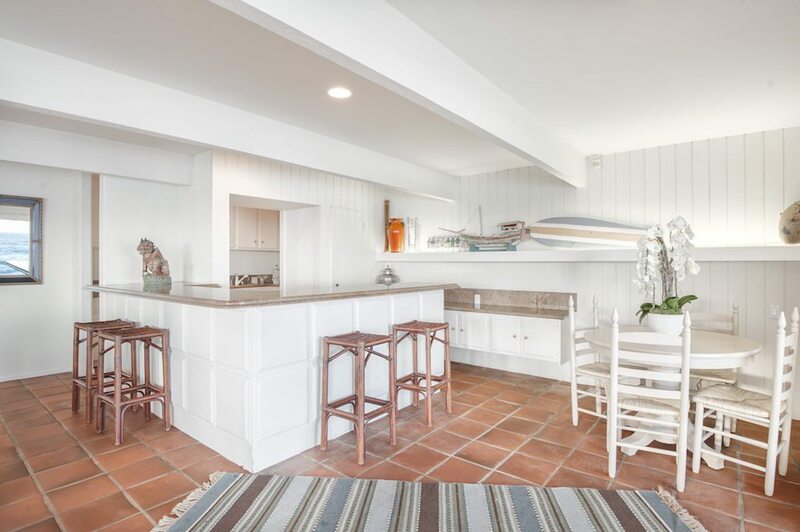 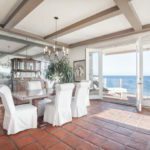 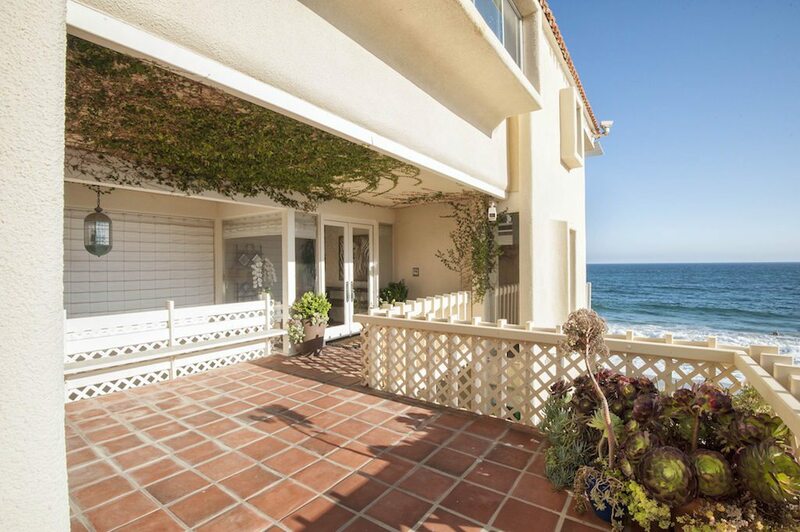 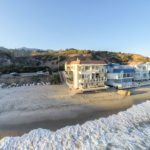 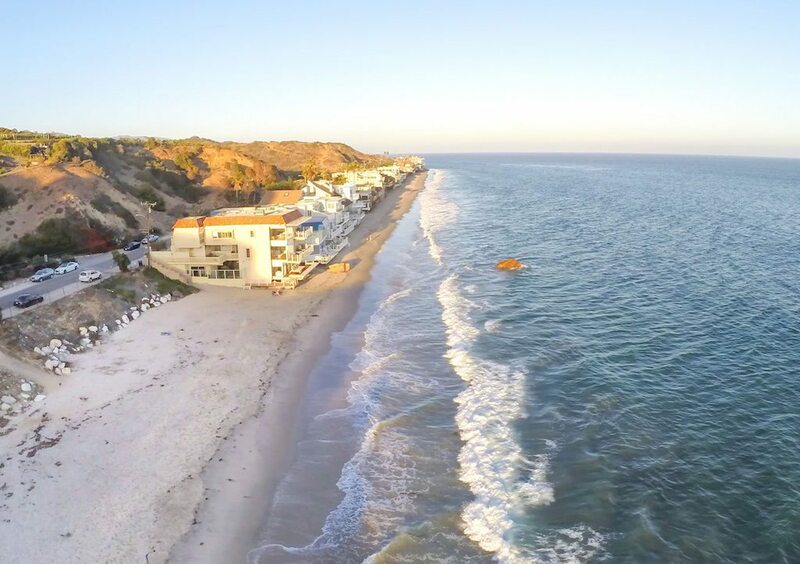 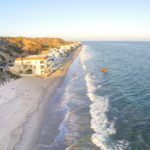 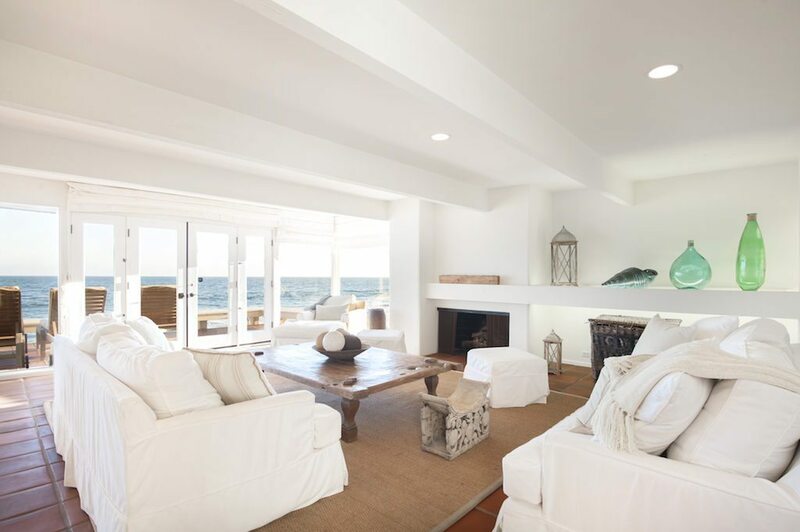 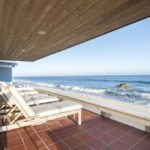 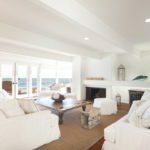 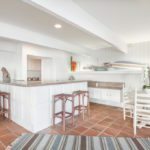 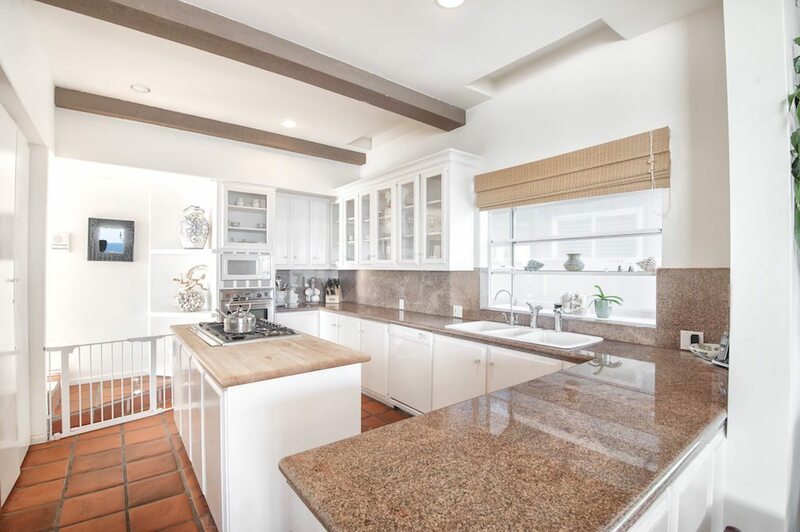 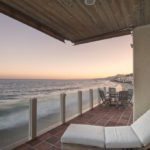 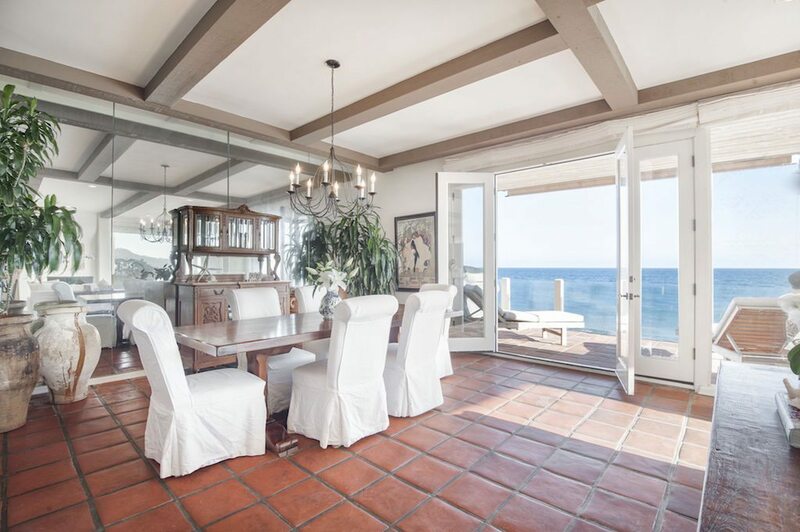 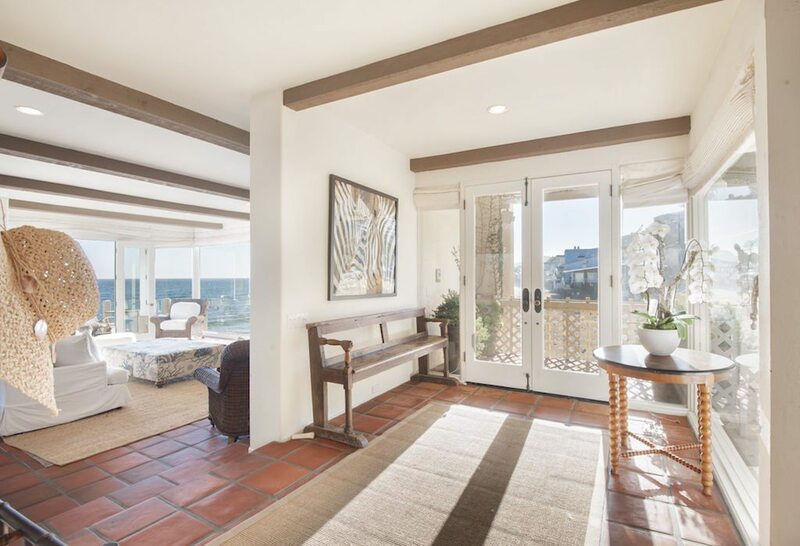 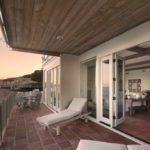 With three fireplaces, two kitchens and waterfront access, it’s everything a Malibu home should be. 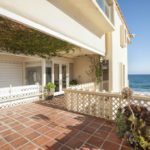 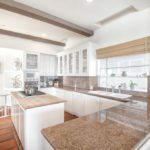 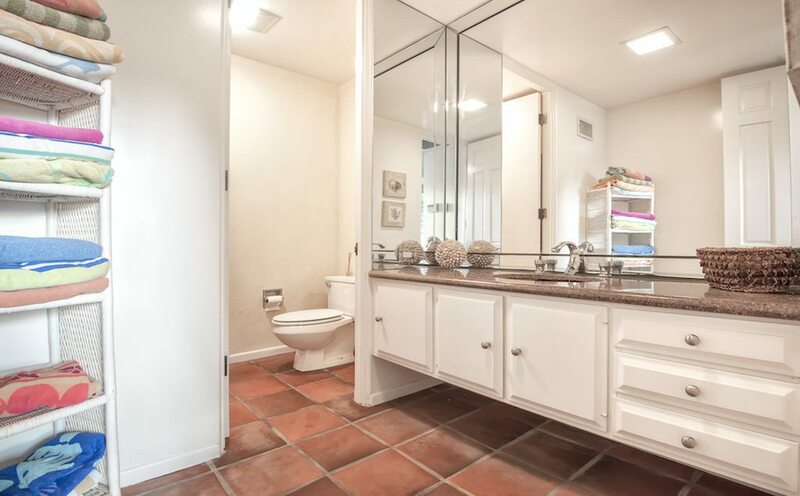 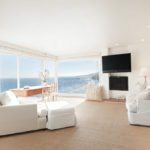 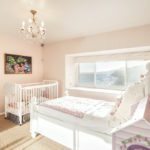 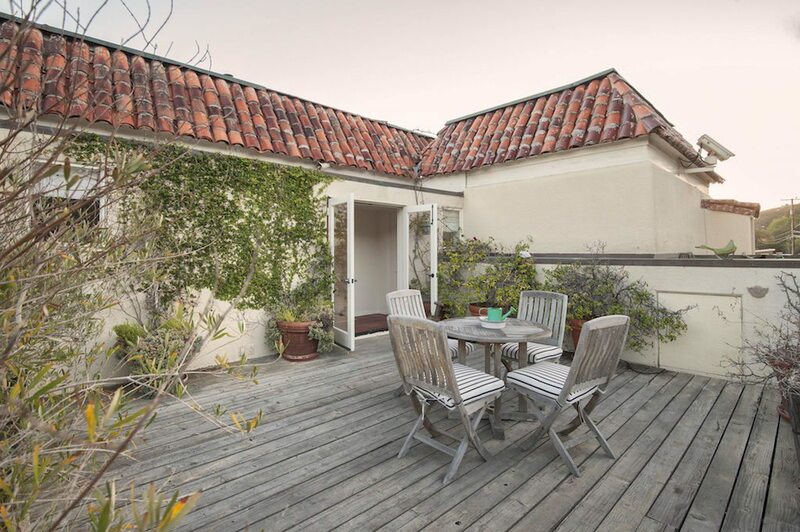 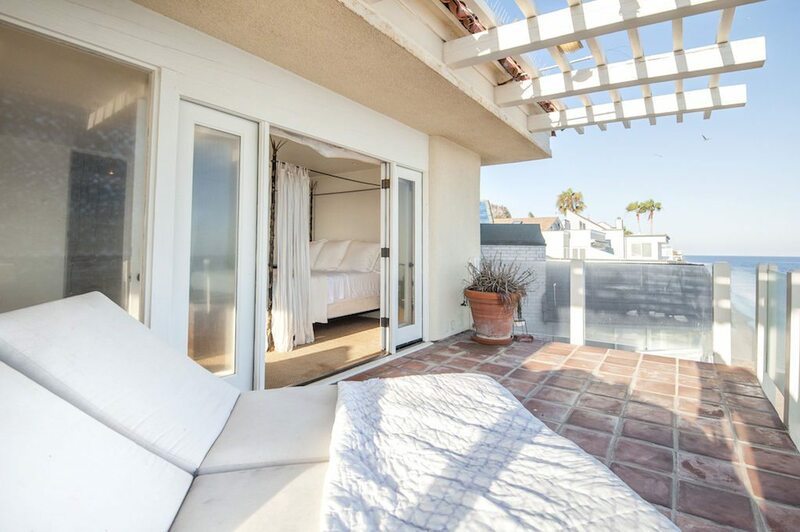 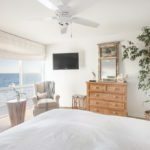 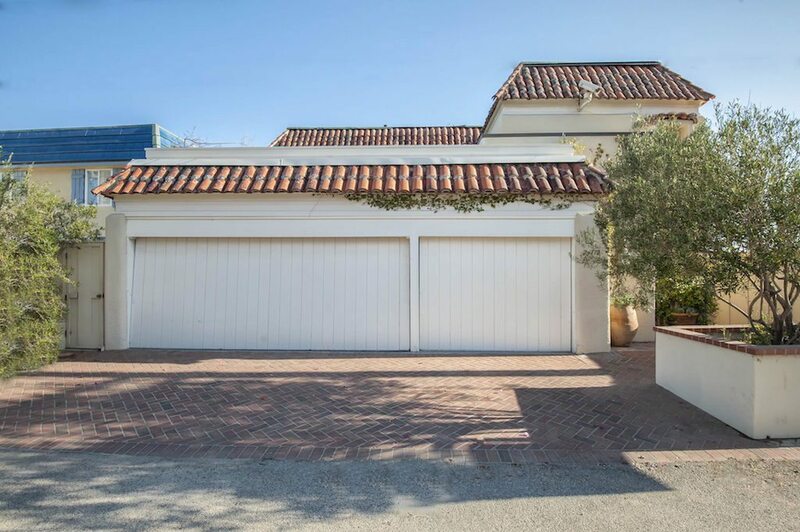 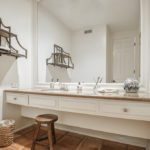 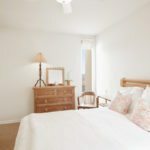 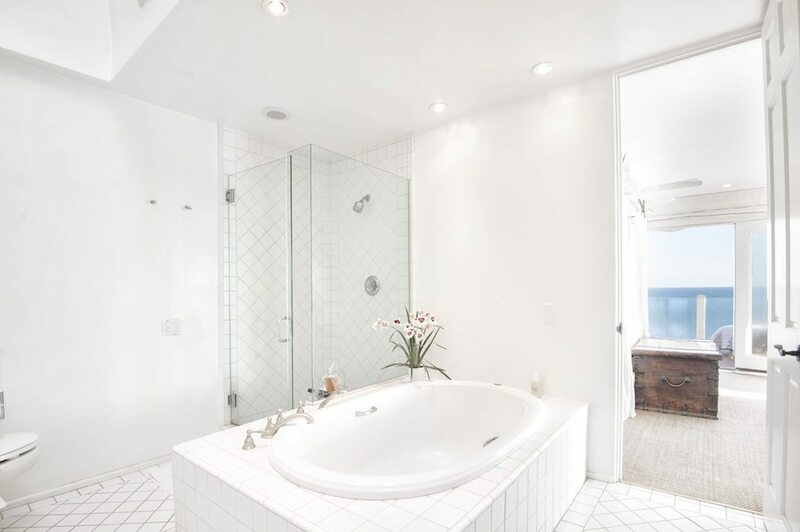 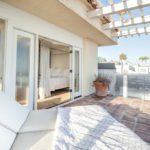 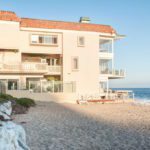 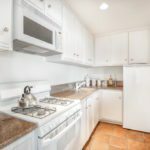 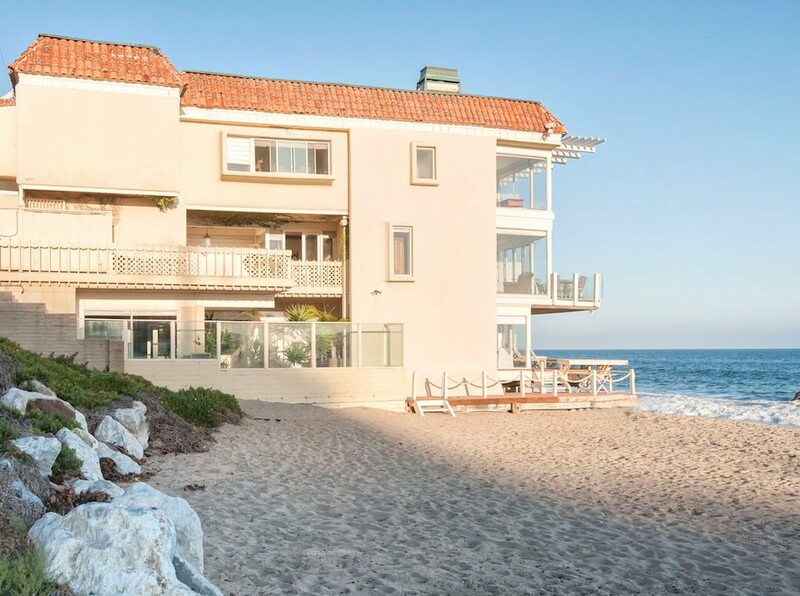 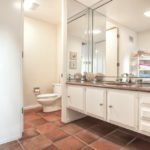 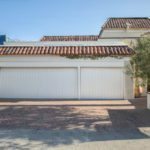 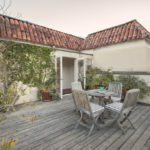 It’s listed for $11.35 million with Madison Hildebrand at Partners Trust. 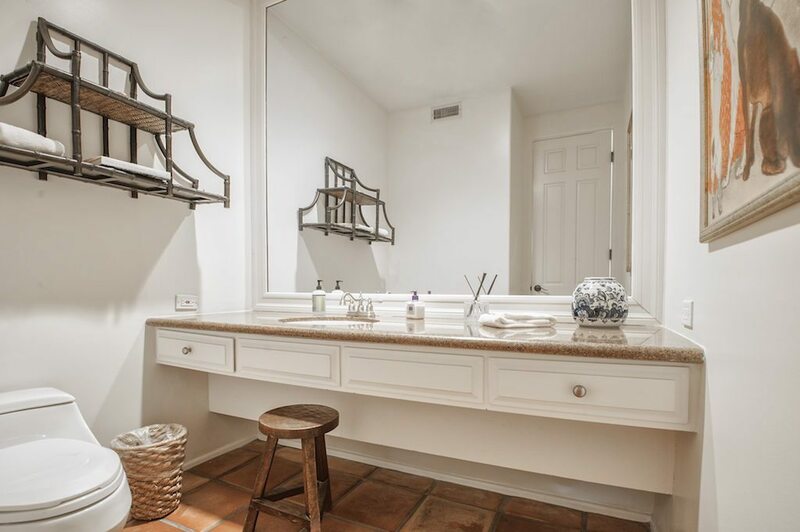 Luxury listing of the day: The Oaks in Cohasset, Mass. 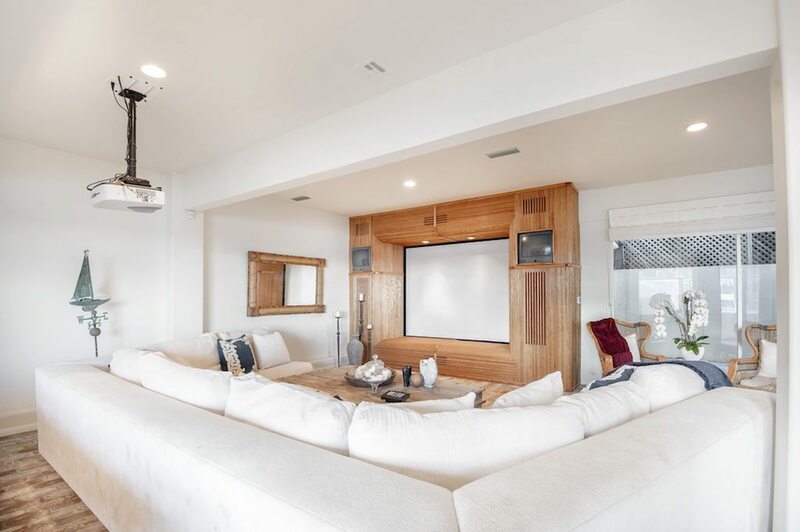 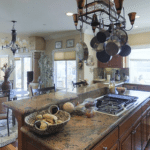 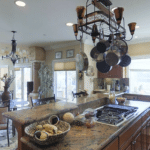 Luxury listing of the day: Truckee River mansion with views of Reno, Nev.